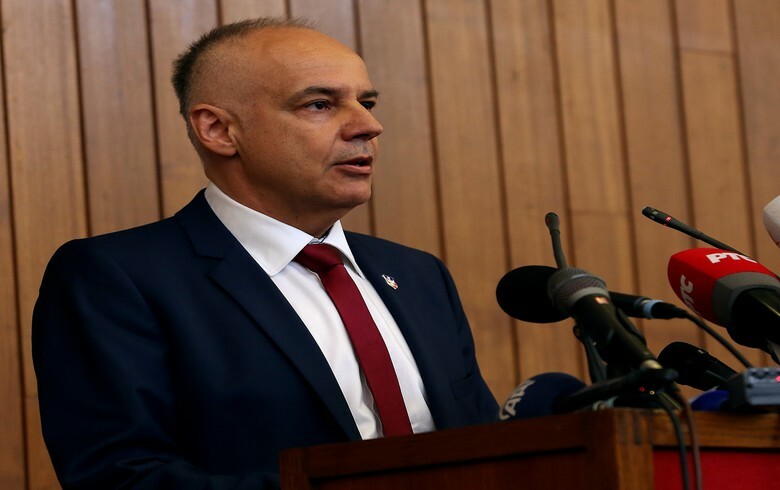 BELGRADE (Serbia), December 4 (SeeNews) - Serbia has received two bids in its tender for gondola lift construction in Belgrade, the city mayor said. The estimated value of the project is 1.795 billion dinars ($17.3 million/15.2 million euro), Zoran Radojicic said, according to a press release issued by by the Belgrade city government on Monday. He did not name the candidates.